Philadelphia, New Jersey, Bucks County Window Cleaning Company, Cliff Carter Services. : Philadelphia, New Jersey, Bucks County, Window Cleaning Company, Cliff Carter Svc. 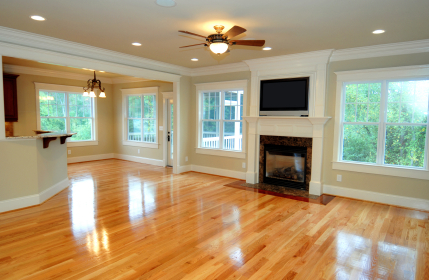 Cliff Carter Services has 17 years experience in the cleaning business. We have retained many of our customers since our start, because they can expect a consistent level of service at every visit. 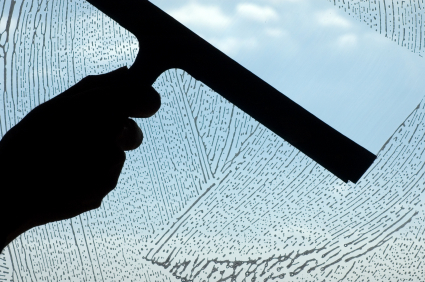 We use a professional window cleaning soap, that is unavailable to the public and 100% cotton, lint free toweling, which allows us to DETAIL each window and mirror. The use of professionally designed ladders and equipment enables us to reach virtually all areas in any residence.